Graham ontvangt Felicity Jones, Armie Hammer, Stephen Merchant, Rob Beckett en Calvin Harris & Rag 'n' Bone Man. Graham ontvangt Laura Linney, Saoirse Ronan en Timothee Chalamet. Graham ontvangt Felicity Jones, Armie Hammer, Stephen Merchant, Rob Beckett en Calvin Harris & Rag &#039;n&#039; Bone Man. Graham ontvangt Chris Pratt, Elizabeth Banks, Jennifer Connelly, Paul Whitehouse en Chaka Khan. 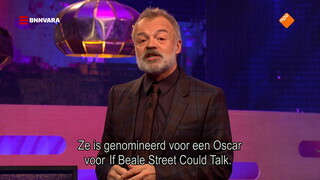 In deze aflevering ontvangt Graham James McAvoy, Sarah Paulson, Richard E. Grant, Steve Coogan, John C. Reilly en Westlife. 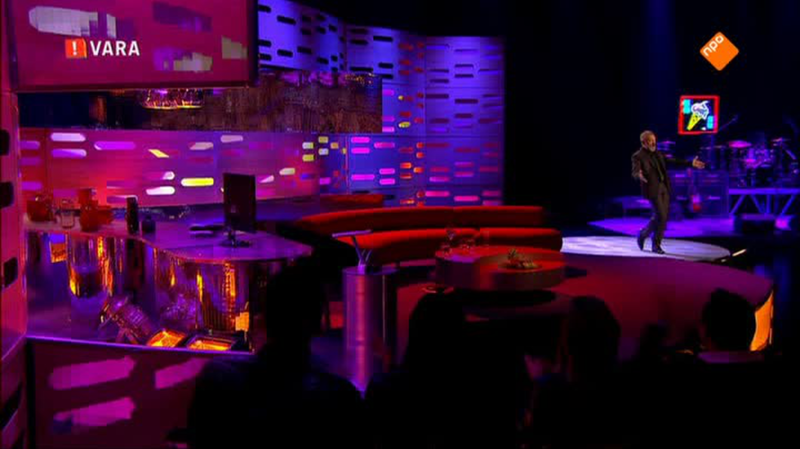 Graham Norton ontvangt Keira Knightley, Guy Pearce, Catherine Tate, Olivia Coleman, Nicholas Hoult en Rita Orla. Graham ontvangt Emily Blunt, Lin-Manuel Miranda, Ben Whishaw, Emily Mortimer en Boy George & Culture Club. 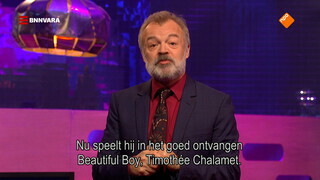 Graham ontvangt Jason Momoa, Dame Darcey Bussell, Bill Bailey en Little Mix. Graham ontvangt Matthew McConaughey, John Cena, Jamie Oliver, Mark Ronson en Miley Cyrus. 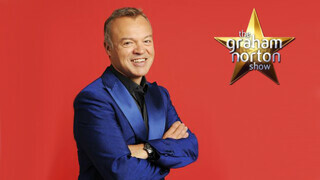 Graham ontvangt Eddie Redmayne, Jude Law, Melissa McCarthy, Emma Stone en Rick Astley. 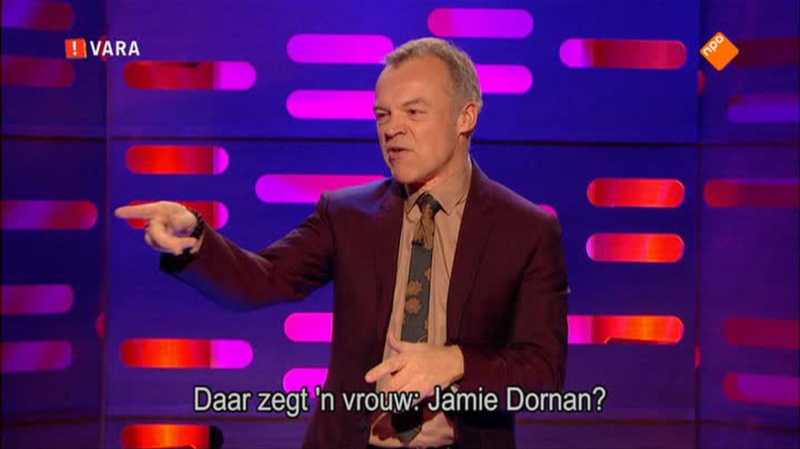 In deze show ontvangt Graham Jamie Dornan, Julie Walters, Stephen Mangan, Charli XCX en Rita Ora. 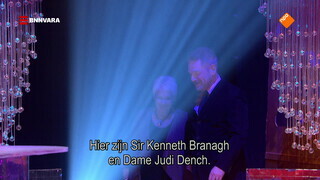 Graham ontvangt Sir Ian McKellan, Carey Mulligan, Taron Egerton en Michael Buble.